As wintere ends we are looking forward to beautiful spring and summer flowers. 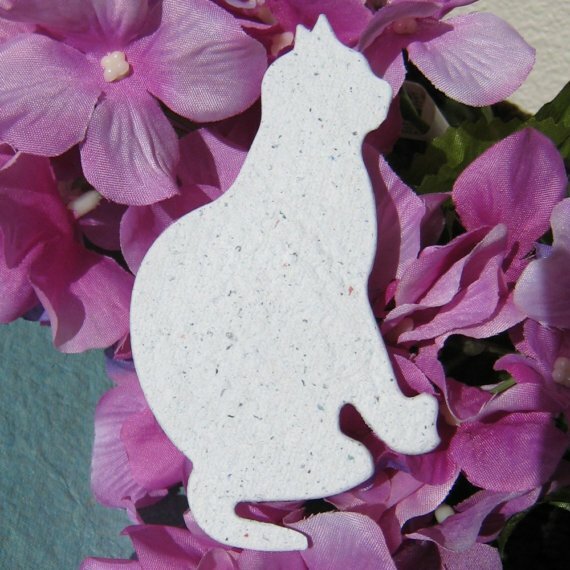 Follow the included instructions and these plantable seeded papers in teh shape of cats will grow into a great floral array. Just meow-velous! Provided by recycleideas.